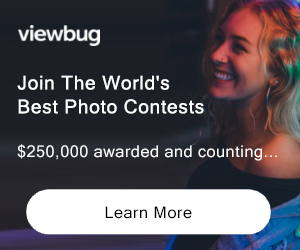 Win up to $600 per photo entry. Enter your photo in one of twelve categories to challenge the current WonUP Champion in that category. Both photos will be put in front of 5 voters. The photo that gets 80 out of the 150 possible points from the voters is the new Champion. Every time your photo wins, it stays in the WonUp Level 2 spot and you collect another $5 in your account. With bonuses of $25 for every 25 wins. Win up to $600 total with a single photo. 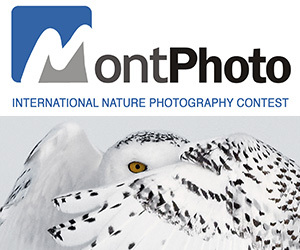 There is a WonUp contest running for each photo category on the VotoArtwebsite at all times. You may submit your photo to challenge the current WonUp winner for a specific category at any time. Once you submit your photo, it will be put in a Queue. Your photo will be placed in the order received to challenge the latest WonUp position holder. PRIZE DETAILS: Every time your photo wins, it stays in the WonUp Level 2 spot and you collect another $5 in your account. With bonuses of $25 for every 25 wins. Win up to $600 total with a single photo. ELIGIBILITY: Worldwide Not eligible to enter? - Find contest where you are. COPYRIGHT: You retain the copyright for any user content you post on the site. VotoArt does not have any ownership of your content. USAGE RIGHTS: by uploading and/or posting any user content to the site, you grant VotoArt a perpetual, nonexclusive and royalty-free right to the use of user content and the name that is submitted in connection with such user content, as is reasonably necessary to display the user content, rank the content using Square Offs, provide the services and to facilitate, at content owner's direction, the license of images, or the sale of products on the site.